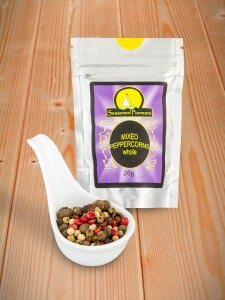 We bought a sachet of your Christmas Mulled Wine Spice Mix when we visited your stand at the Good Food Show at the NEC – it was sensational!!! I used the Christmas Mulled Wine Spice and my fame for Mulled Wine (already legendary) spread still further. It is the best mix I have ever used! 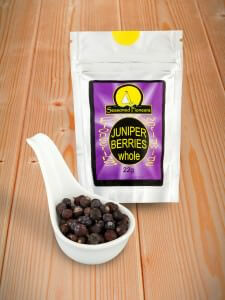 Excellent Mulled Wine mix, we have just made it today and it is out of the world! 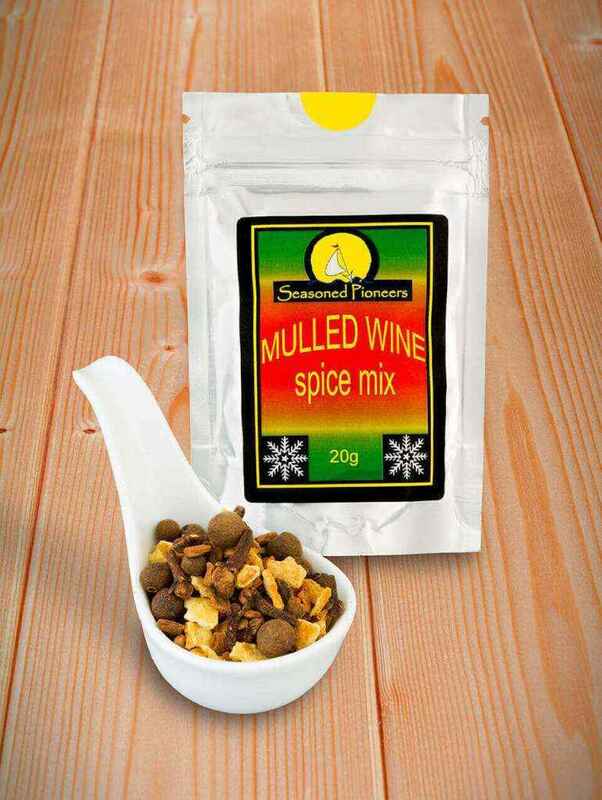 Simply the best mulled wine mix I’ve come across, leading to mulled wine being drunk in this household in every season but summer. I have gained a reputation for making the best mulled wine in the village. 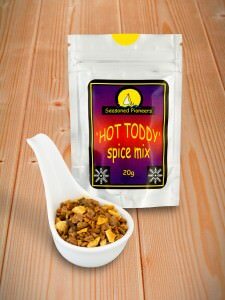 Although I use similar ingredients to other people, the quality of this spice mix makes my brew head and shoulders better than the others. I have told them about you! 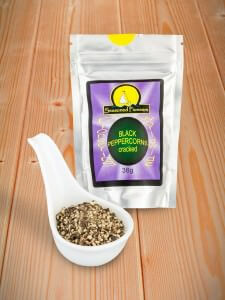 I have used your mulled wine spices for a few years now and love the result. The mix gives a warm, rich taste and is the best I’ve tasted. It’s now a must have for the festive season! This mulled wine mix is absolutely delicious. Truly the best and one we look forward to using every year.